One of the best memory, we carry of our school life is certainly the school trips and picnics which were full of fun and learning. As students, children are bound by a number of rules, do’s and don’ts. These rules and restrictions are important for the overall development of a child, it is also highly important that once in a while they are let out free to explore and experiment. School trips provide children an opportunity to come out from the confines and groom themselves to get ready to face the challenges of life alone. School trips add significantly to the overall personality development of a child and bring out their inner qualities like leadership, team building, trust, and respect. When a child comes out of the protected home environment for a school trip, there is also a sense of responsibility and belongingness that emerges, which is important to build a strong personality of a child. Apart from the fun side, school picnics and overnight trips also have a lot of learning coming out from them. Students are exposed to the world outside their homes and classrooms to learn about nature, man-made wonders, heritage, arts and science, languages, and culture. School trips that involve adventure activities and sports can become the foundation of future interests in children. Such activities help children explore sports beyond phones and tablets thereby inducing physical activity that eventually helps them stay healthy. Walks, treks and other adventure activities also help in addressing issues like childhood obesity which is currently on the rise. Is it an all learning trip or a fun trip? Before even selecting the options for the school trip, as a school trip coordinator it is important you zero down on the goals to be achieved from the trip. 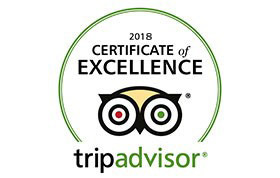 This also includes considering the age group of the kids, the learning that should be a part of the trip and what is expected from the students on the trip. Some school trips are designed purely towards entertainment and fun for which theme parks may be the right option. 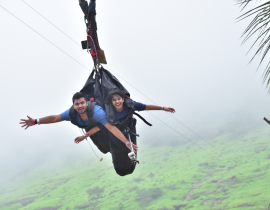 However, some school trips are designed to introduce kids to off-beat activities and work upon their personality development, for which holistic destinations like Della Adventure park are the best option. It is extremely important that you are able to get the maximum out of a school trip in a specific budget. 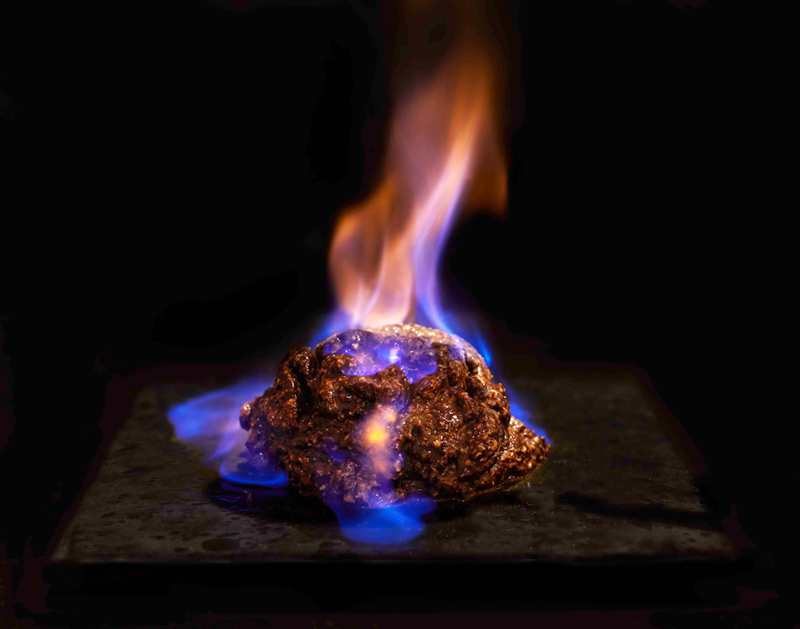 The venue you decide for the trip should be able to offer you a consolidated package as kids will not be able to pay ad-hoc due to budget constraints. Besides, the deal should be economical for all the parents to be able to participate and send their kids for the school trip. When there are kids involved, the risk-taking ability automatically reduces. Safety is one of the most important considerations to be kept in mind when planning a school trip irrespective of the age group. It is a huge responsibility on the school to ensure child safety and hence it is ideal to partner with a venue which is safe for the kids yet allows them to have their share of fun. 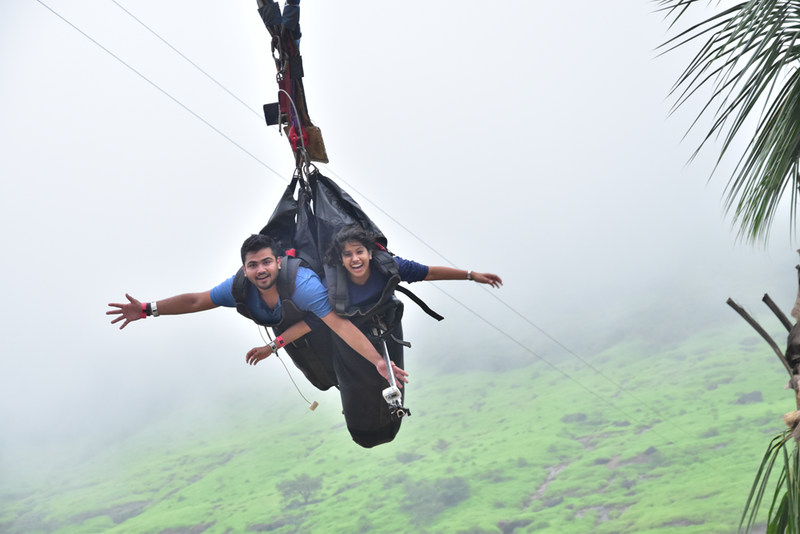 : If you are a school in Mumbai, then nearby destinations like Lonavala, Pune, Khopoli provide you with some great opportunities to organize a school trip for kids that are easily accessible. 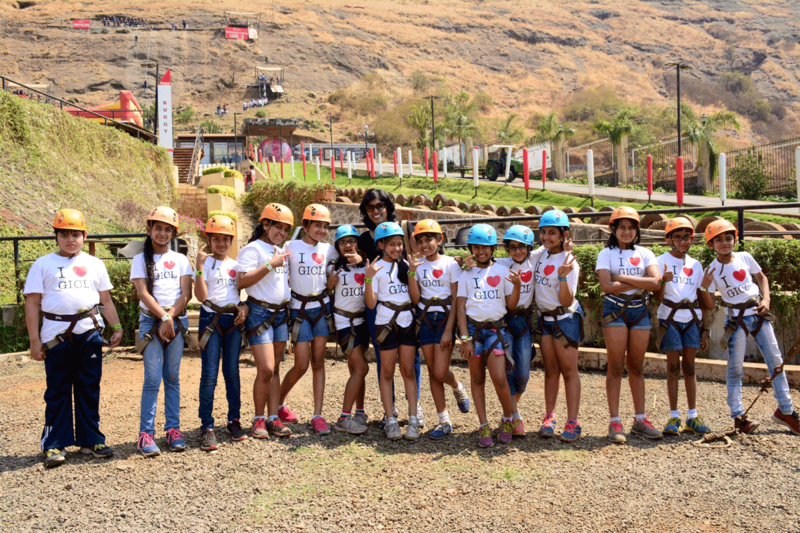 Della Adventure Park is thereby one of the most preferred destinations for a school trip by a number of Mumbai schools due to its apt location and accessibility. One of the key factors to consider before finalizing the venue for a school trip is to consider the various activities offered. 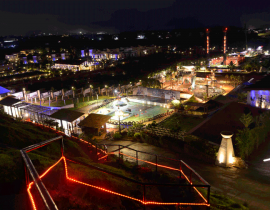 While there are parks and venues offering some great rides for the school kids, Della Adventure park offers more than just that. 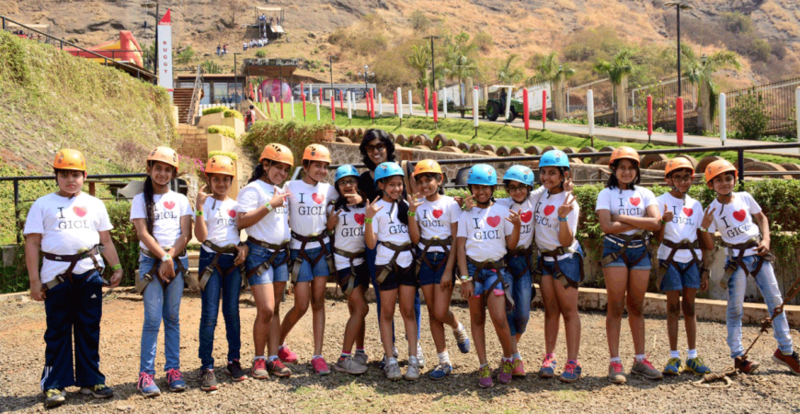 With a great blend of some engaging activities for school kids to indulge in, Della Adventure park has become a preferred choice for school trip and picnics. 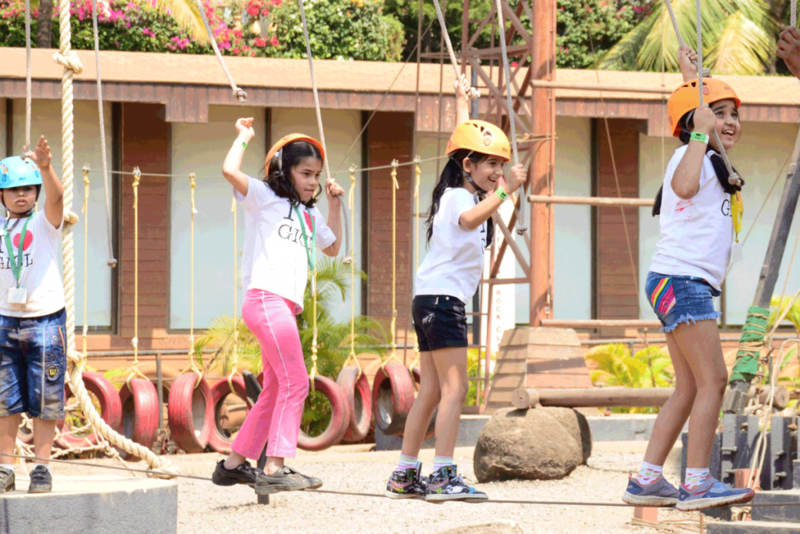 An adventurous and thrilling activity designed for kids above 6 years of age and can even be enjoyed in a group. 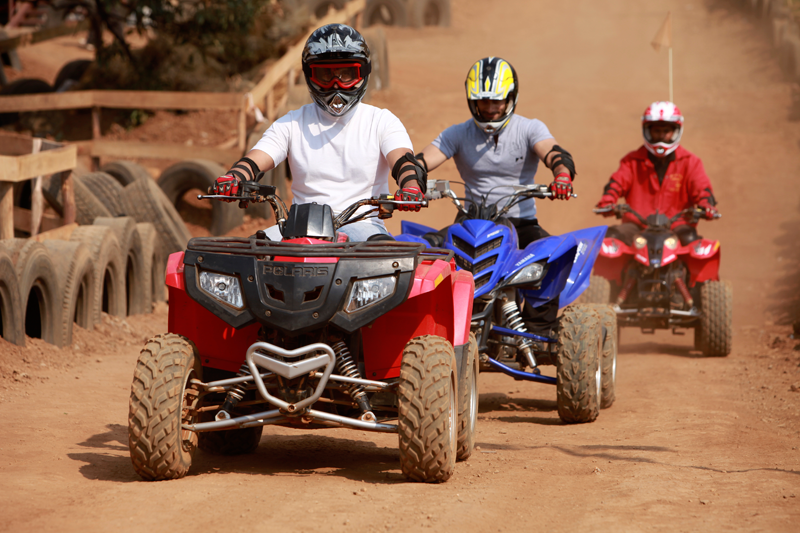 It is a perfect way for kids to overcome their fears and turn them into an adventure to relish. If you thought there were fewer things to keep the elder kids engaged, we have a surprise for you at Della Adventure Park. 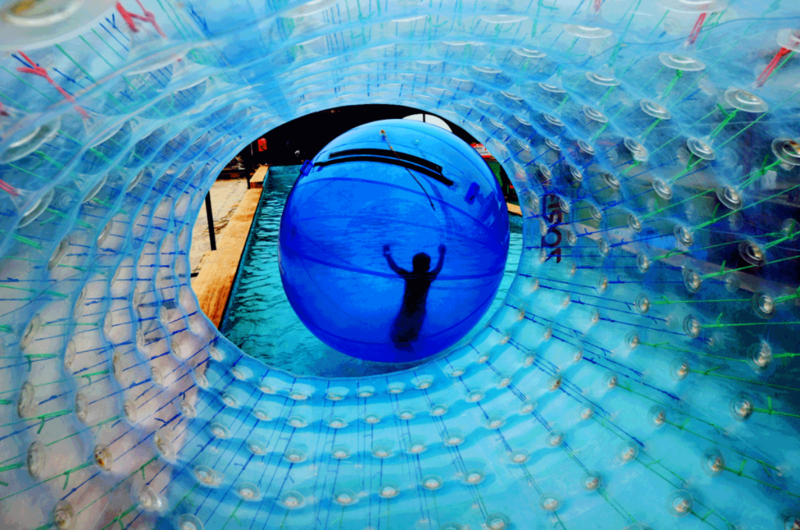 Our special activity, Aqua zorbing is specially designed for kids above 10 years and lets them experience a thrill of another level. A game that is physically challenging, yet full of fun and frolic is sure to leave your kids with big smiles at the end of it. Let your kids explore a battlefield in their own teams. 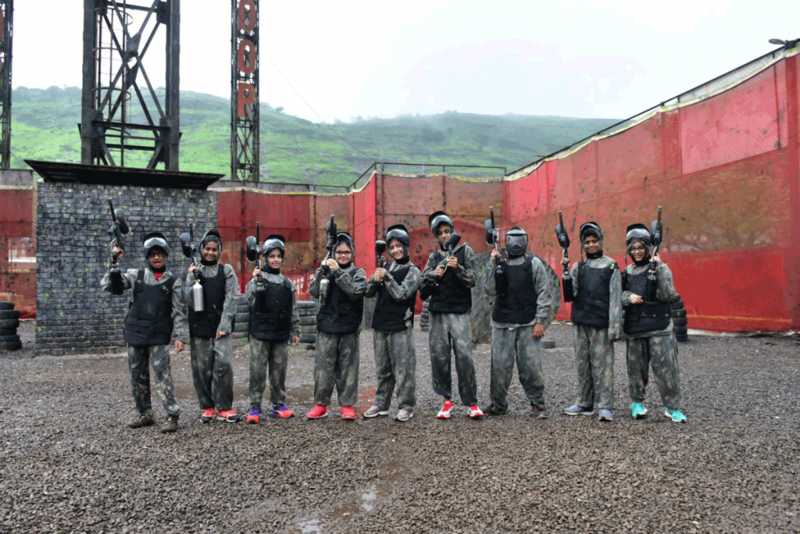 Paintball shooting is one of our most exclusive activities that lets players explore team spirit and the winning attitude. The game can be modified keeping hidden treasures that will interest your school children. 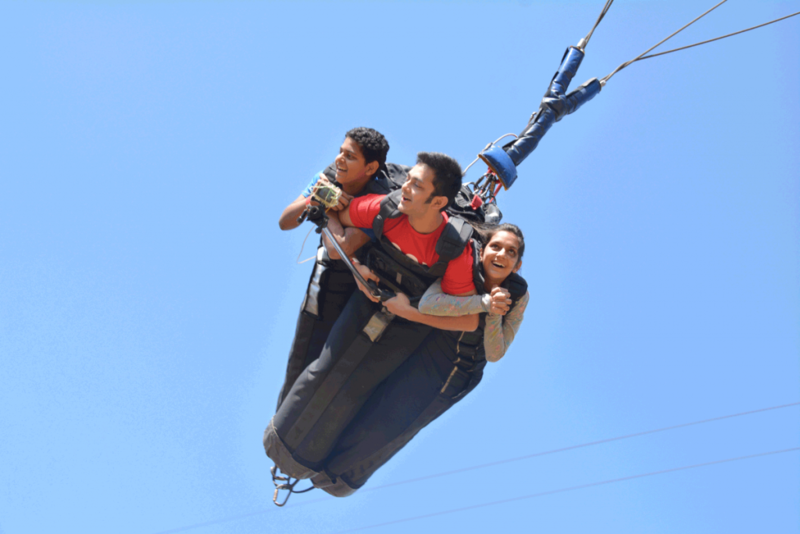 A crazy activity that is filled with fun and excitement, Bungee trampoline is a must do for kids at Della Adventure park. 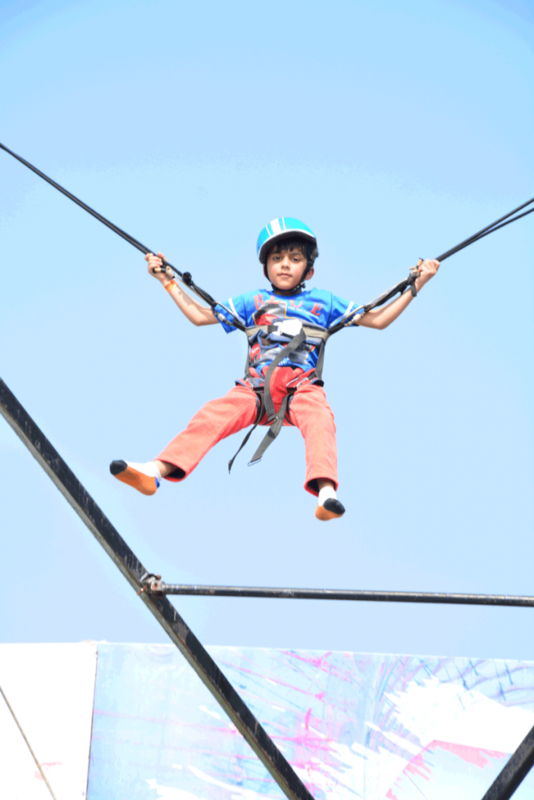 All our games including bungee trampoline come with safety measures which ensure your kids have a safe play. 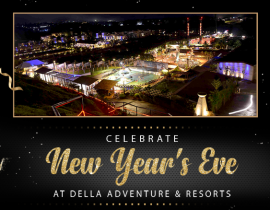 Della Adventure Park is a one-stop destination that gives you and your group complete entertainment at highly reasonable budgets. 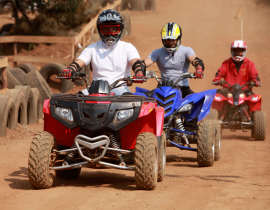 The games at Della Adventure park and the large spaces help your kids show a different side of their personality beyond the confines of classroom walls. 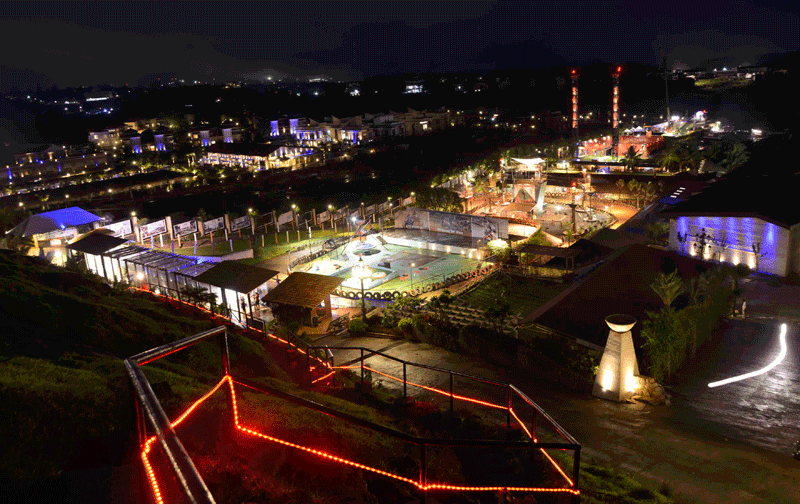 Della Adventure Park has a perfect blend of games and activities that are designed for kids of every age group. 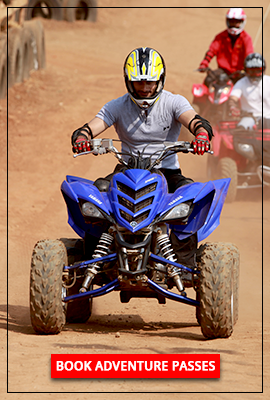 While people believe catching the attention of kids is a task, we at Della Adventure Park, take it as a challenge. 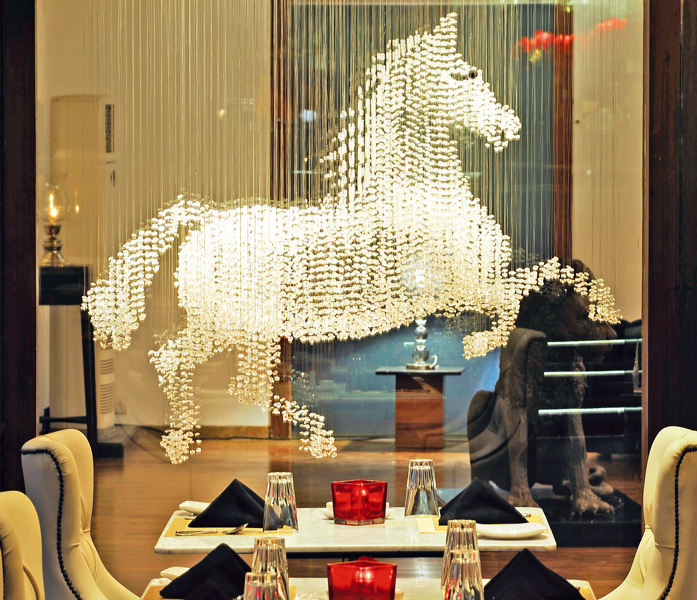 Hence, for every age group, we recommend activities that will best keep them engaged. 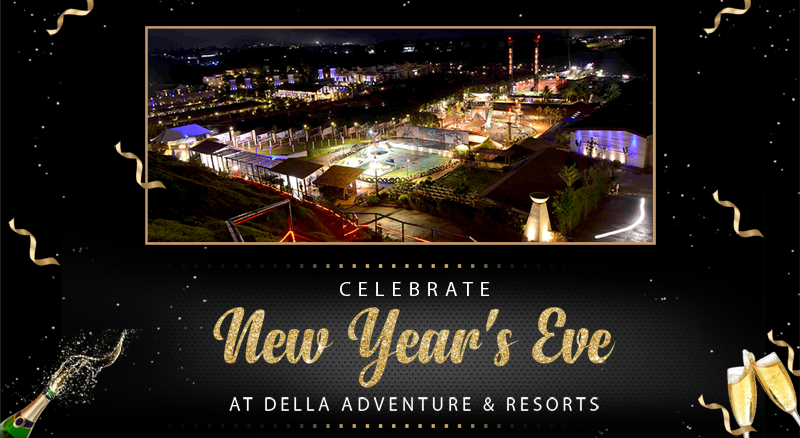 For a safe school trip that is filled with learning and fun, there can be no better place than Della Adventure Park.